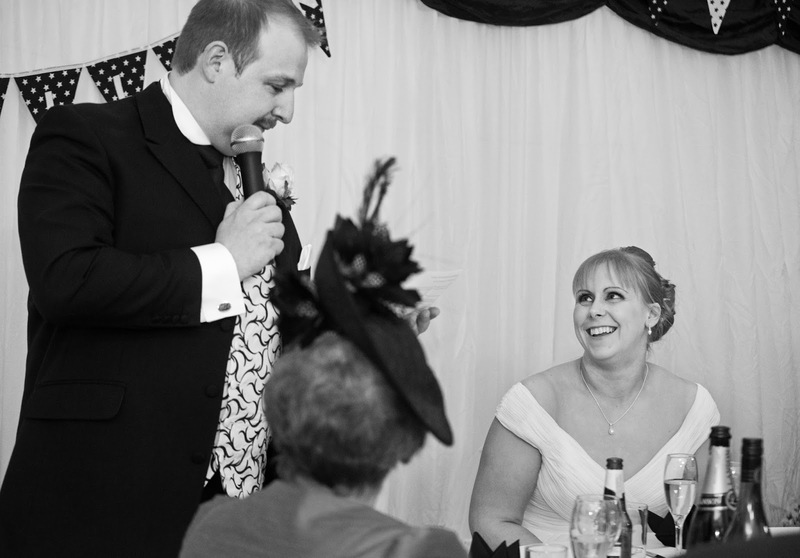 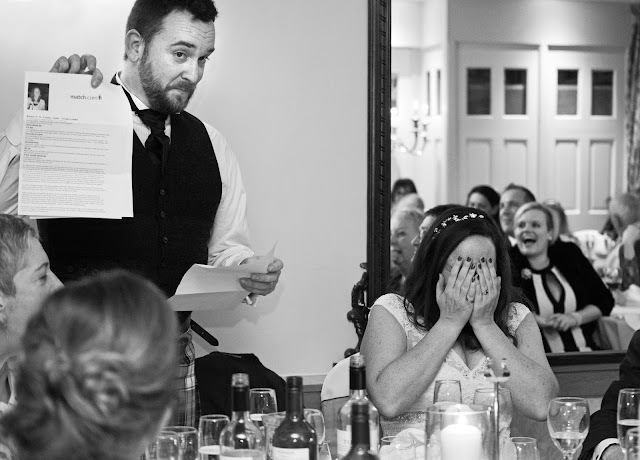 The Speeches, North Yorkshire wedding photography. 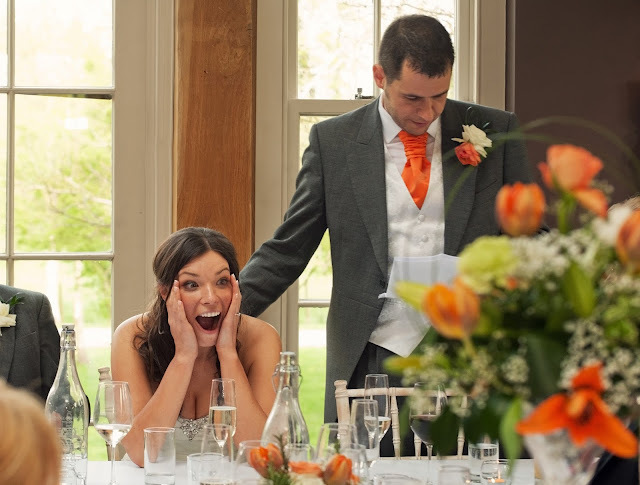 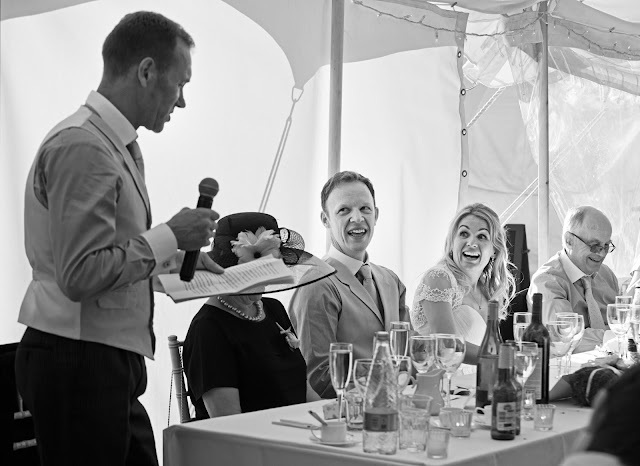 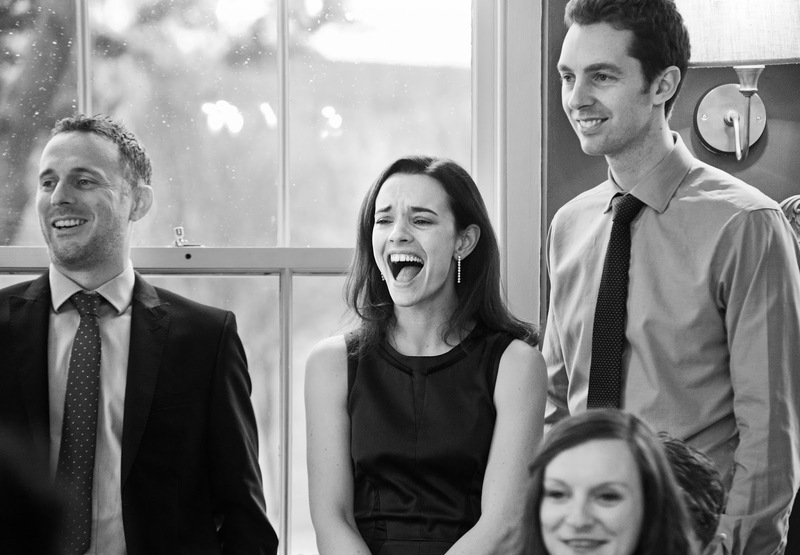 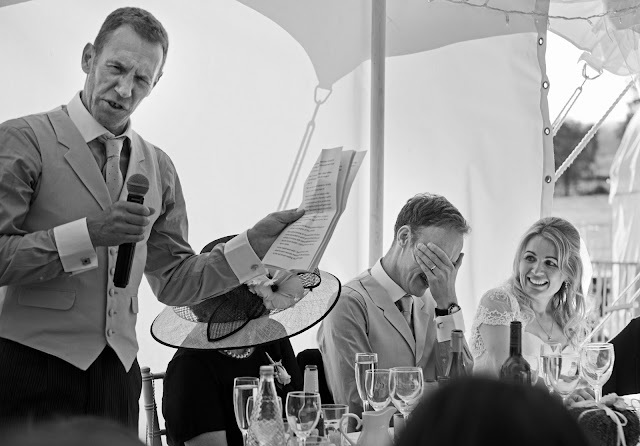 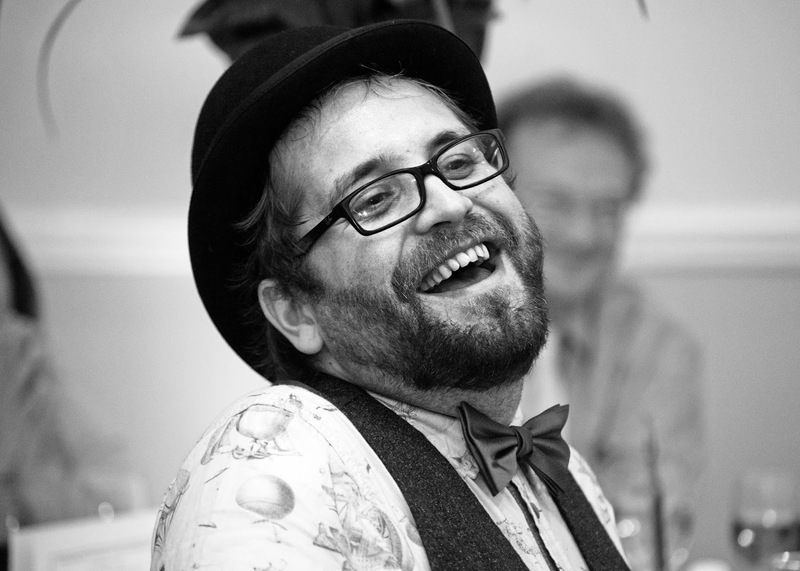 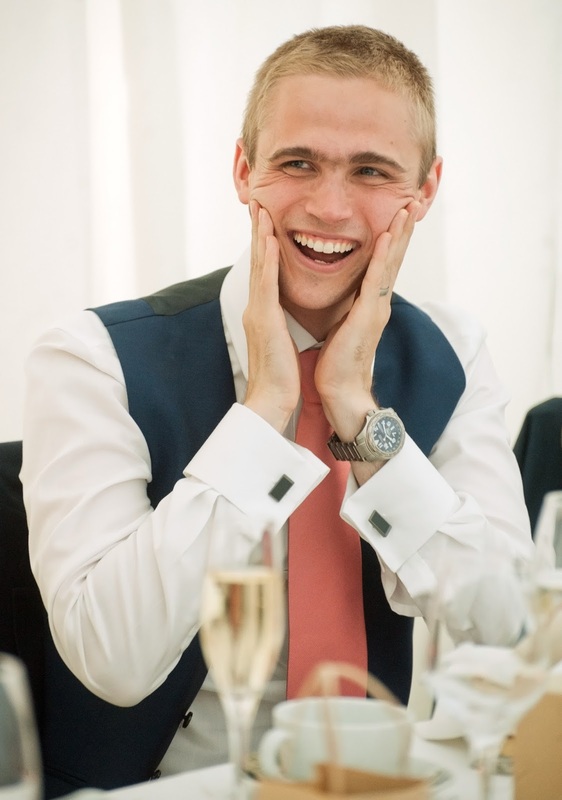 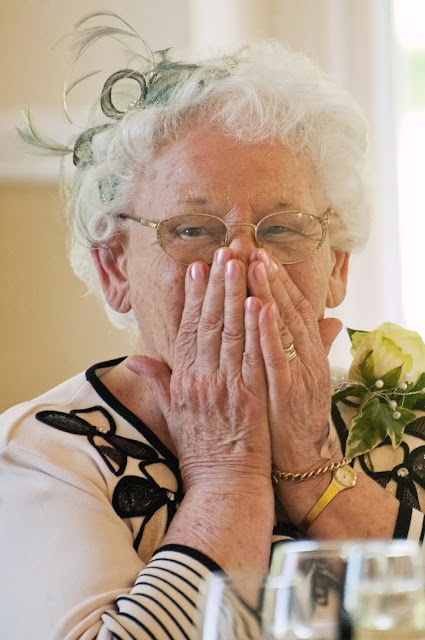 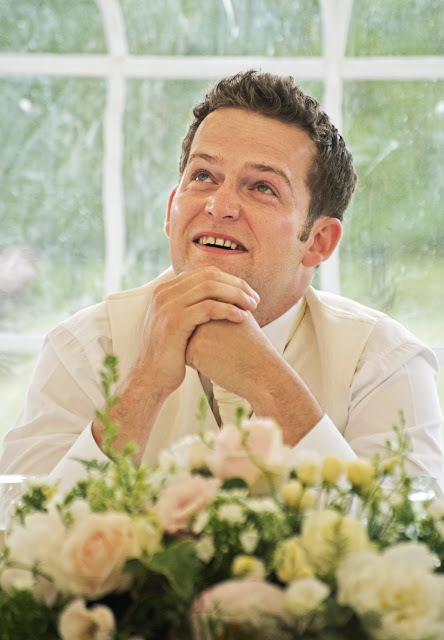 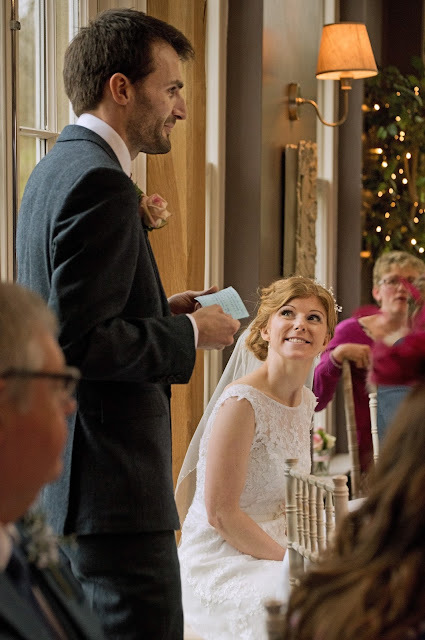 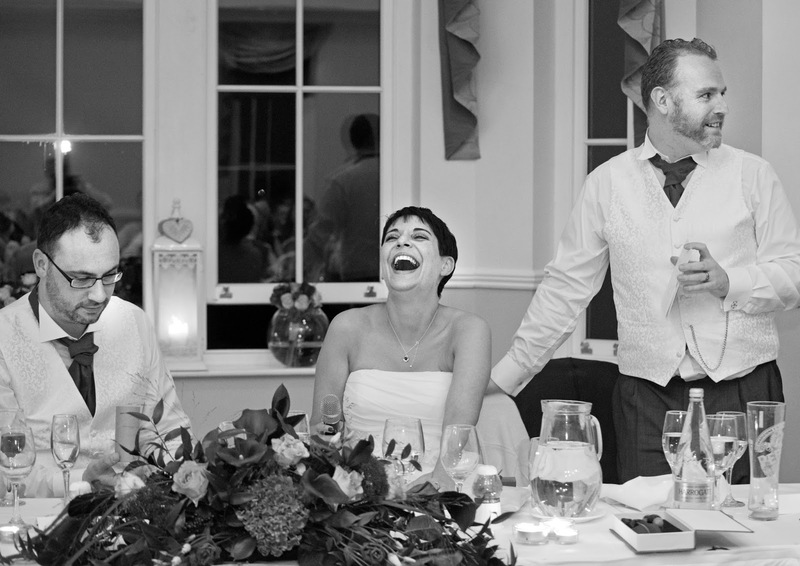 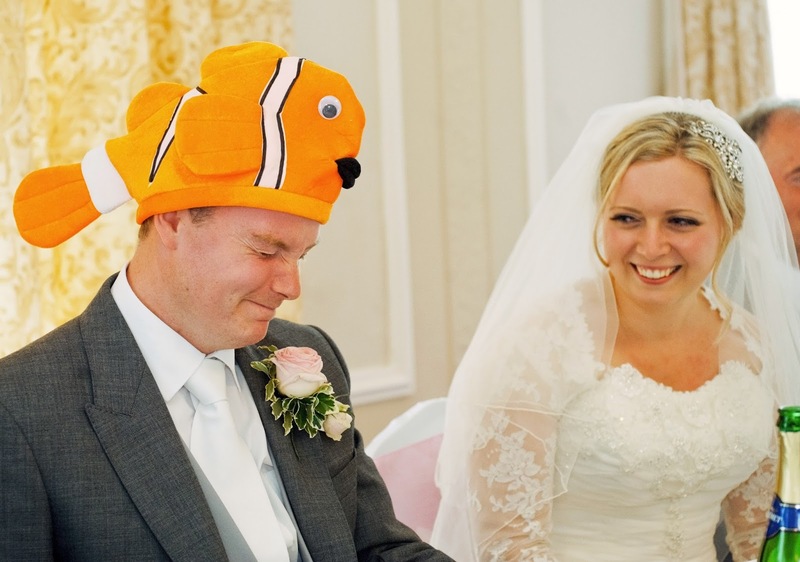 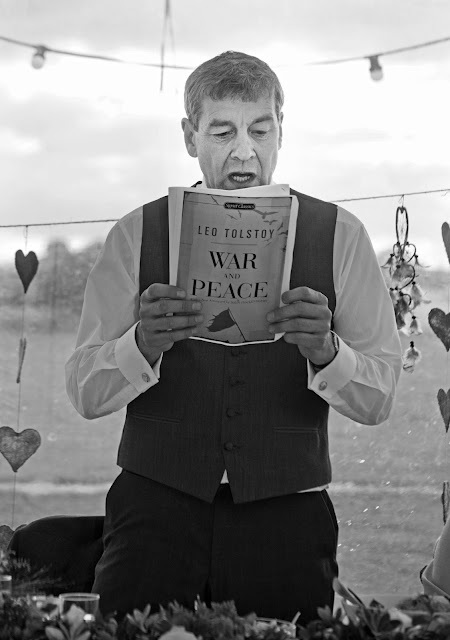 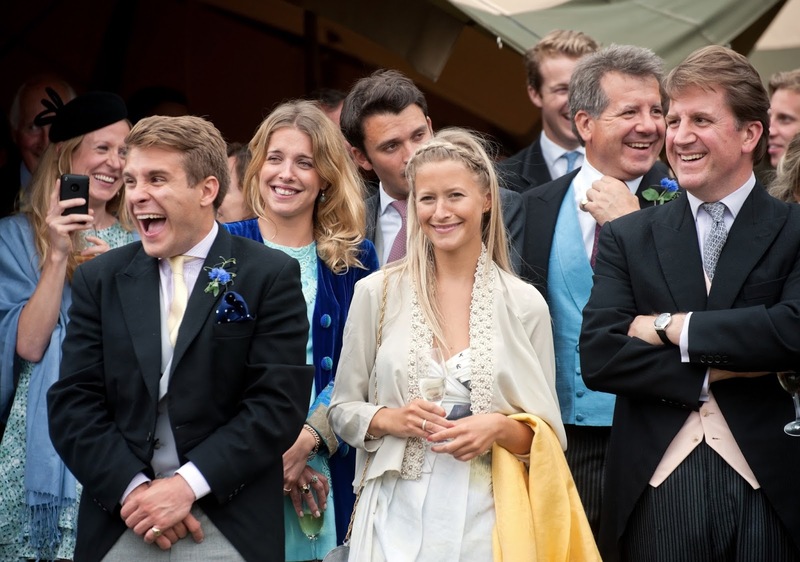 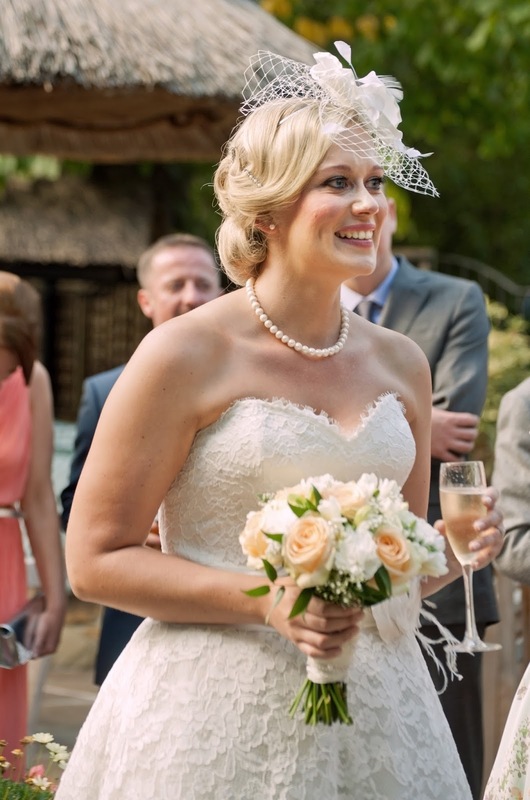 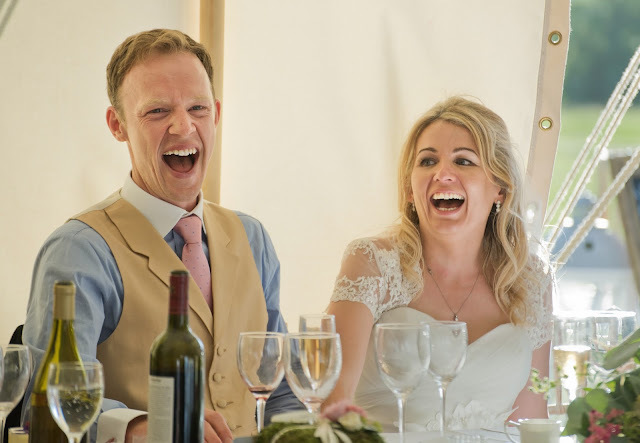 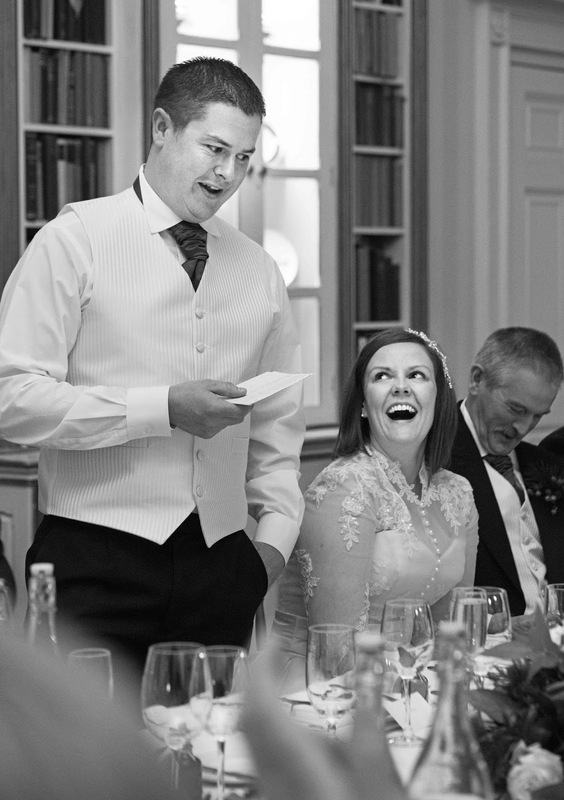 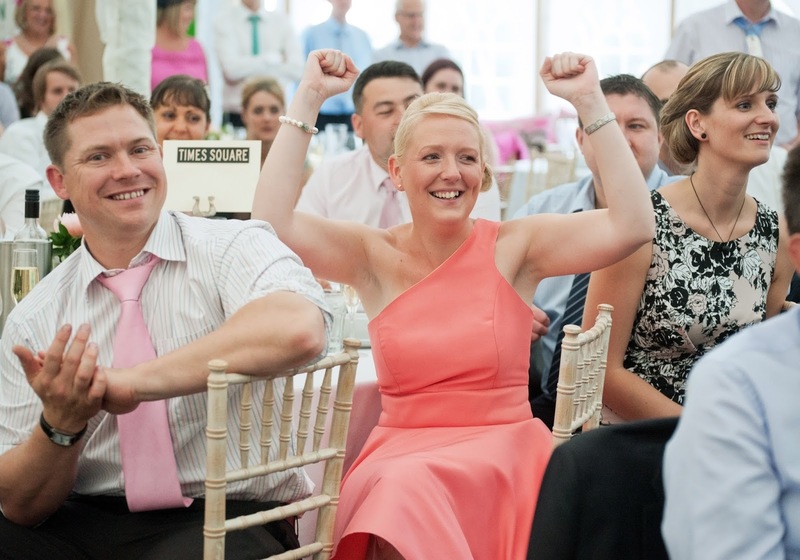 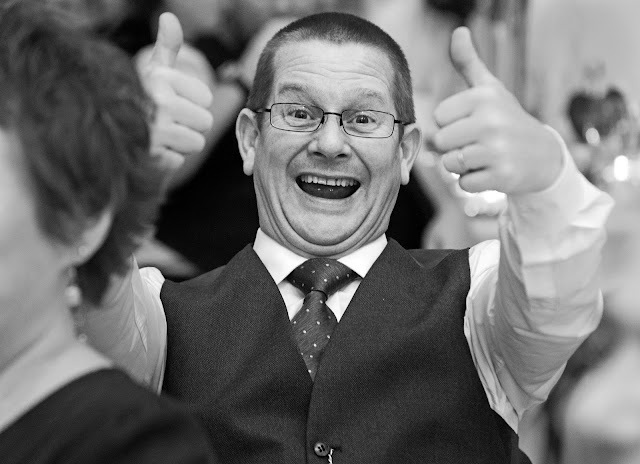 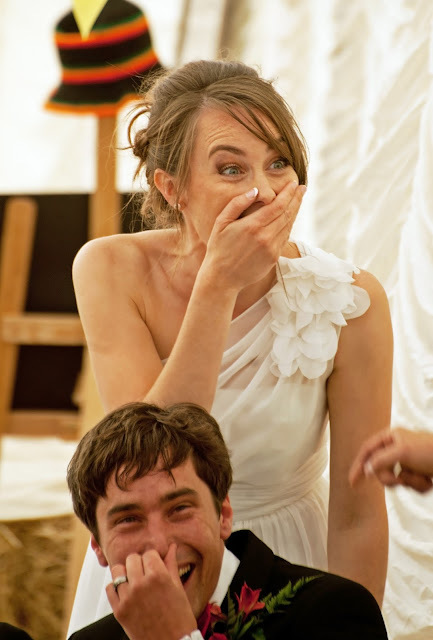 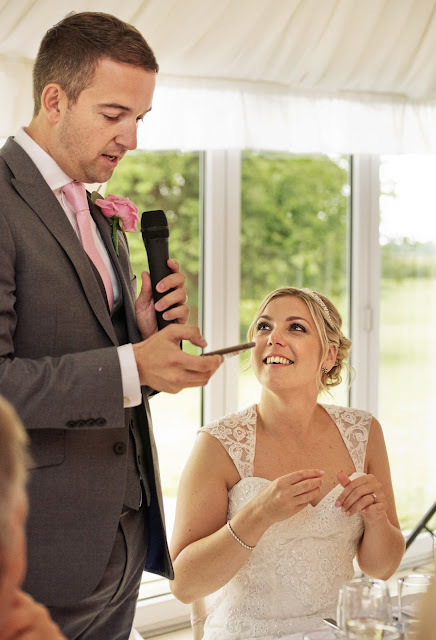 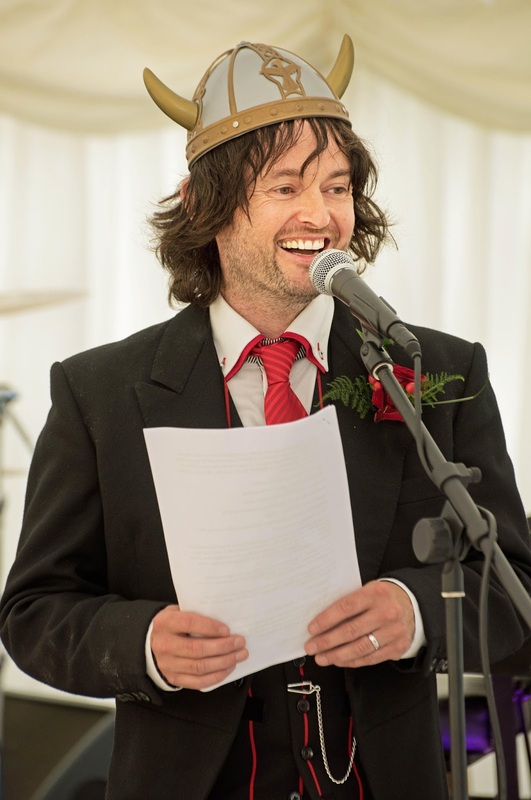 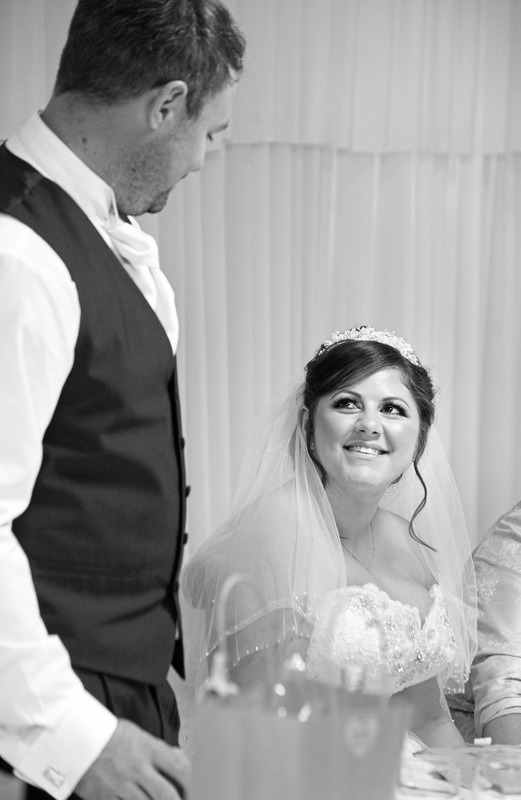 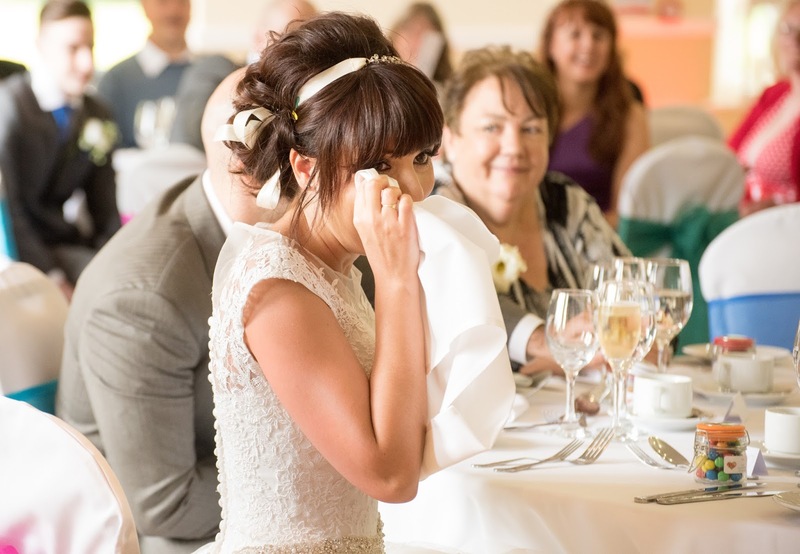 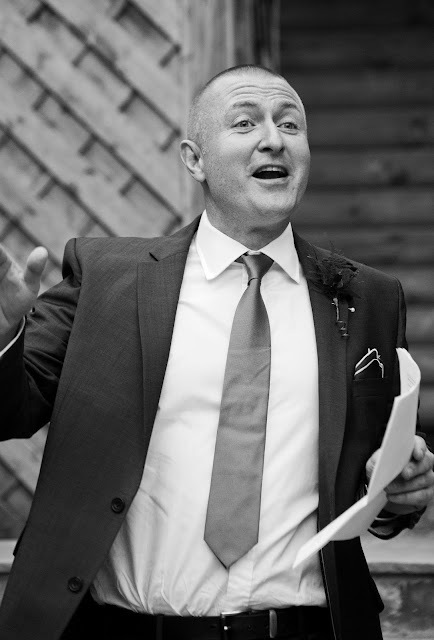 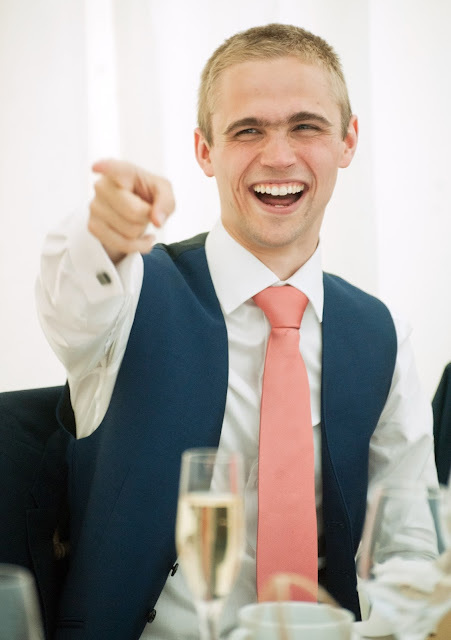 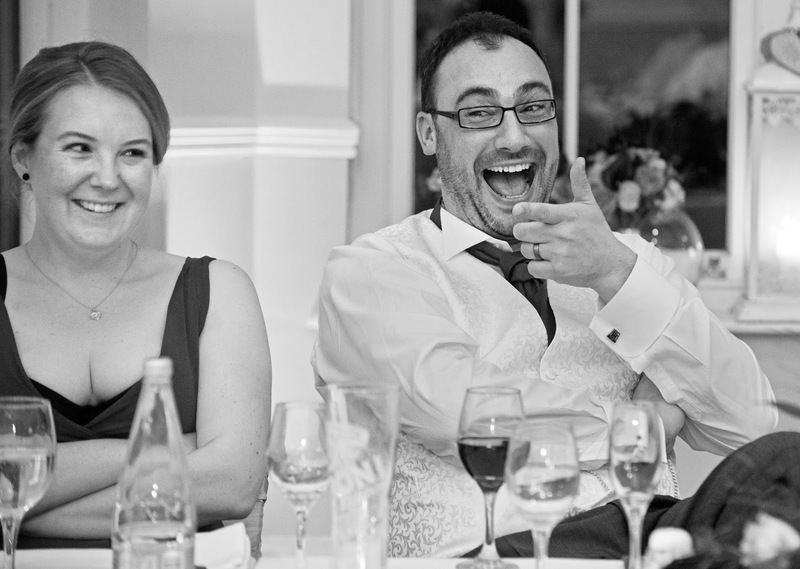 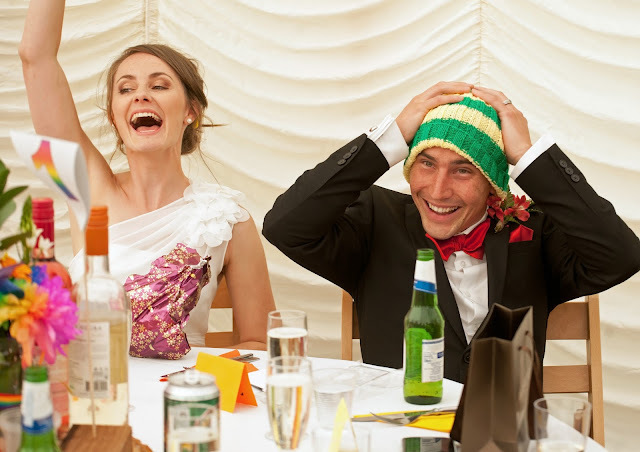 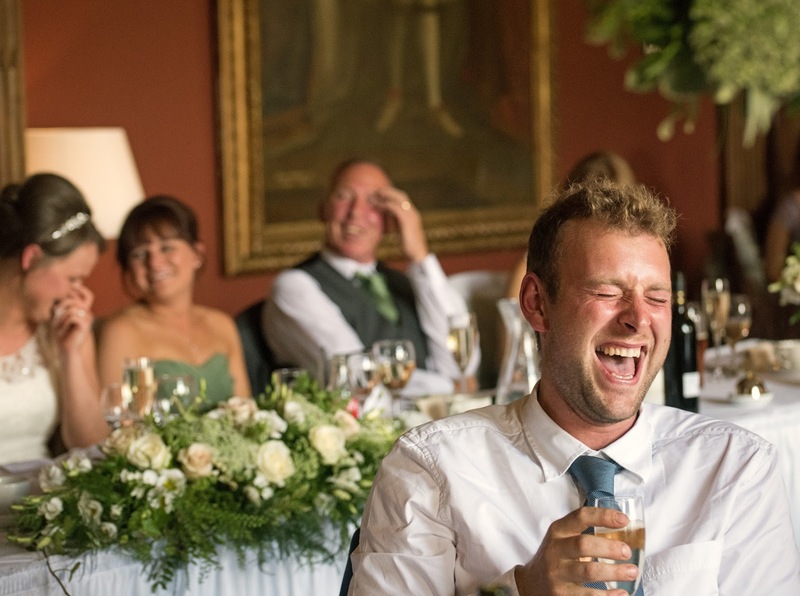 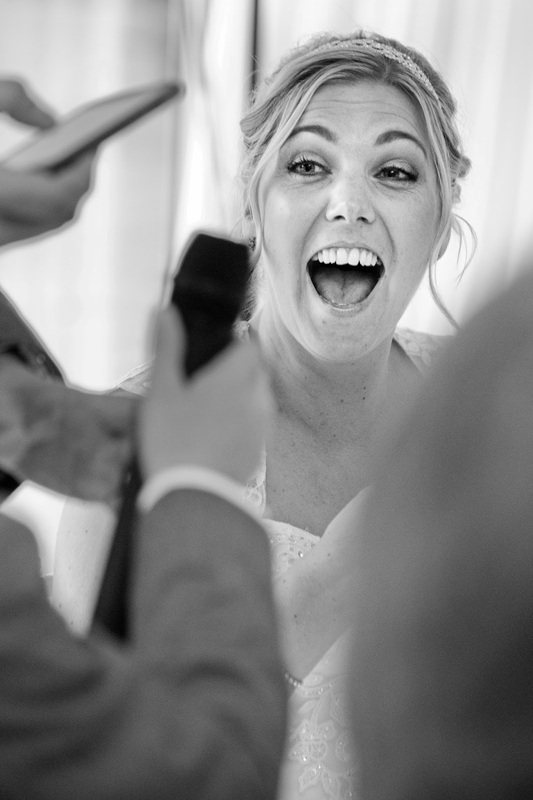 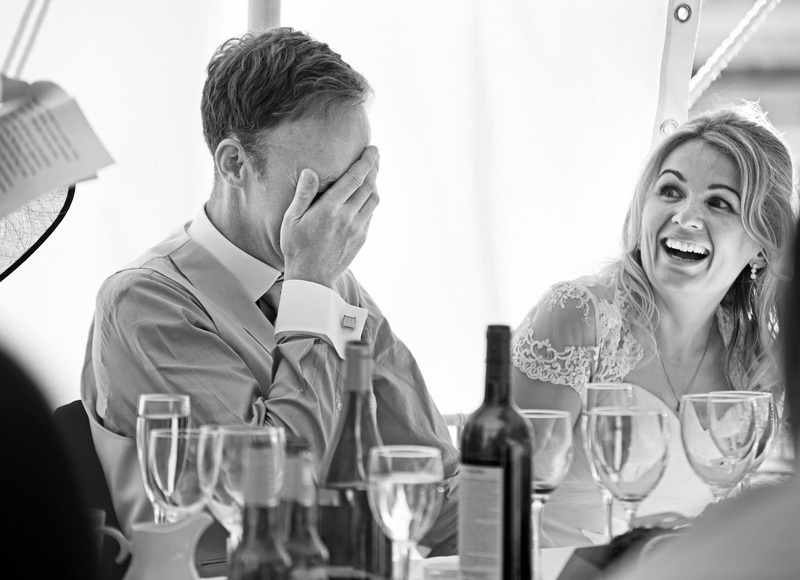 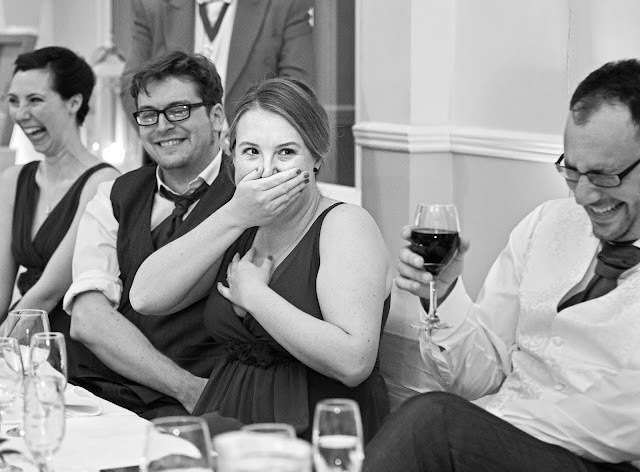 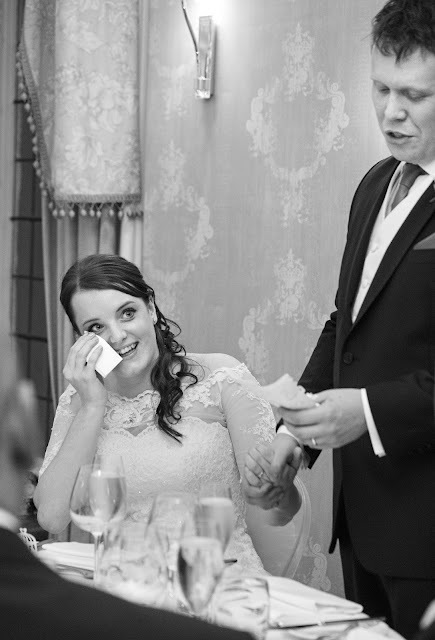 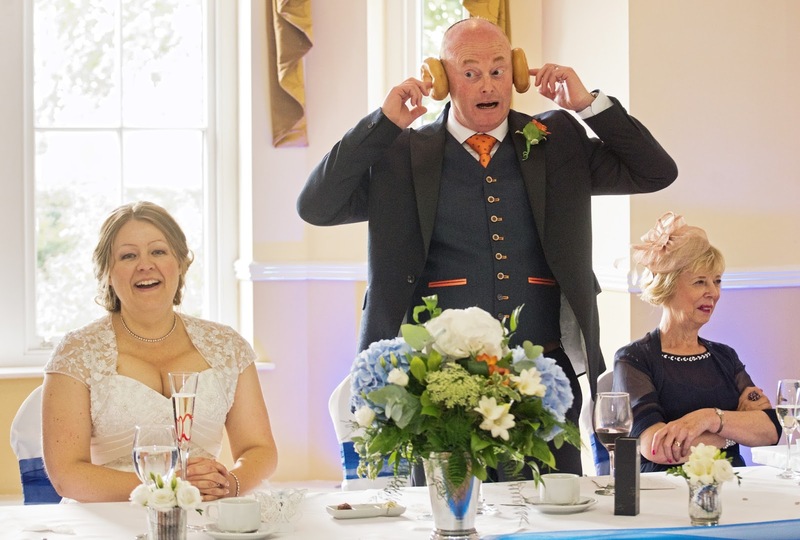 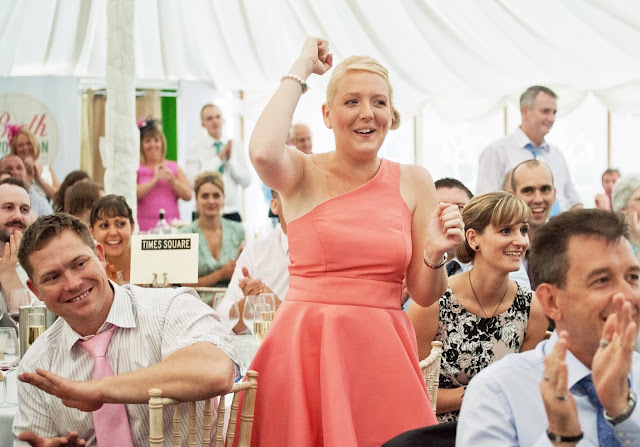 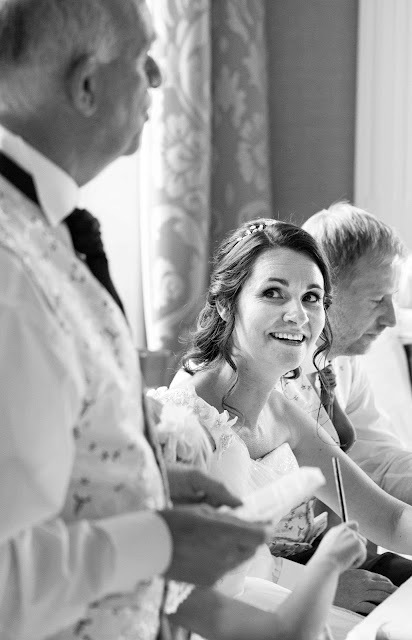 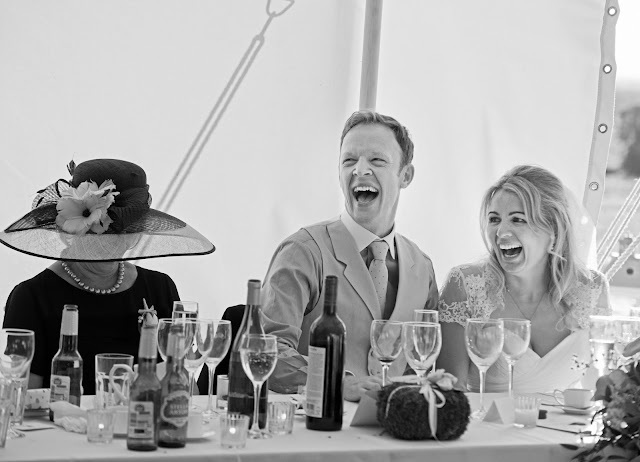 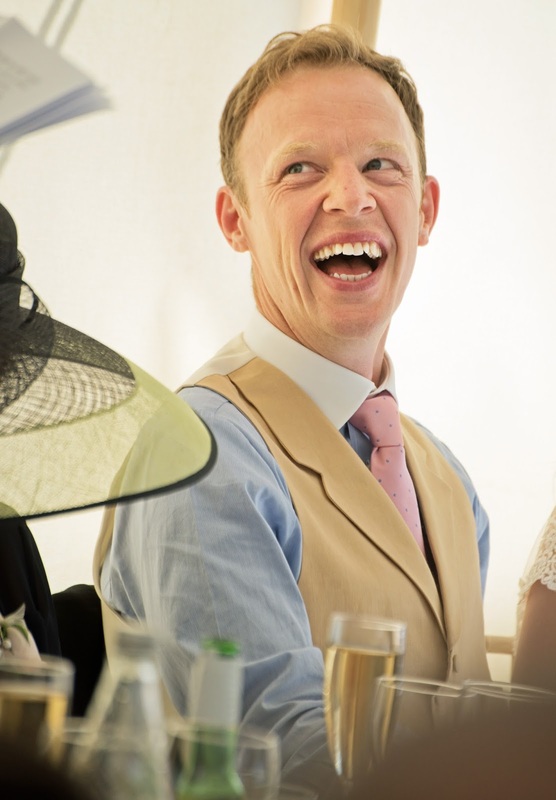 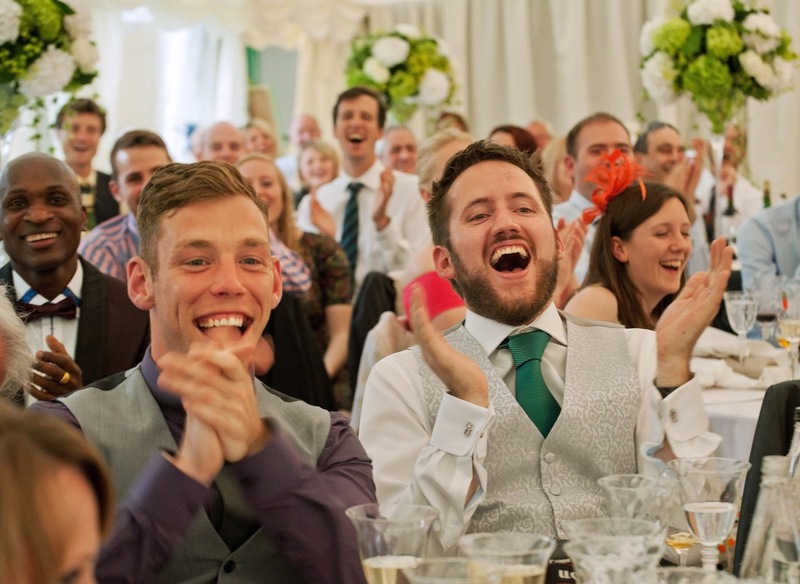 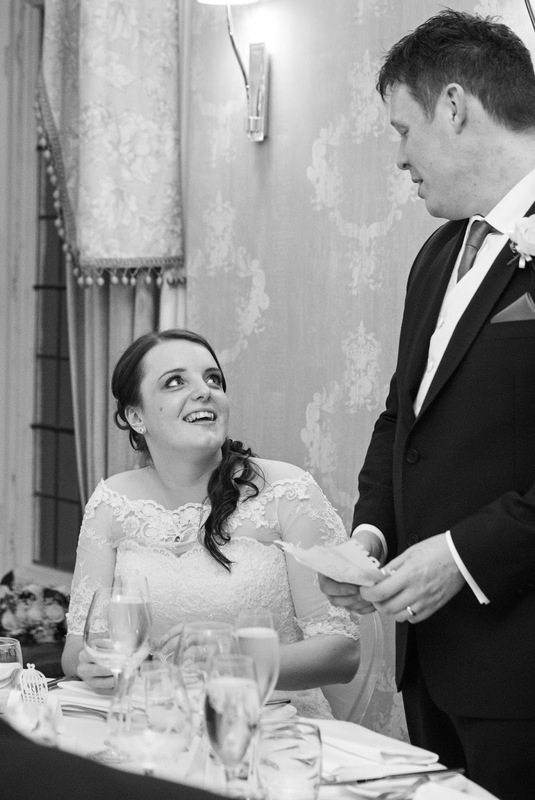 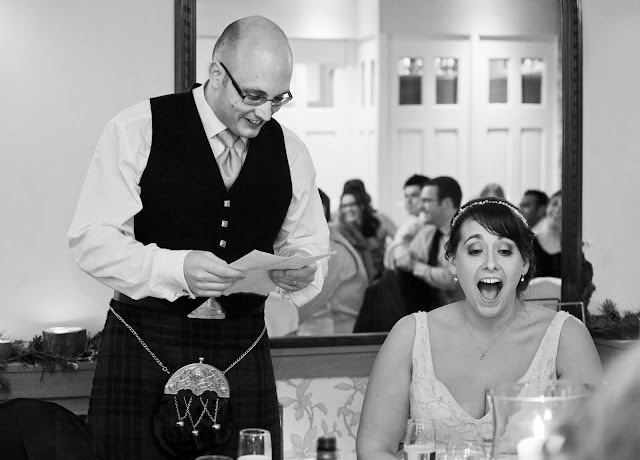 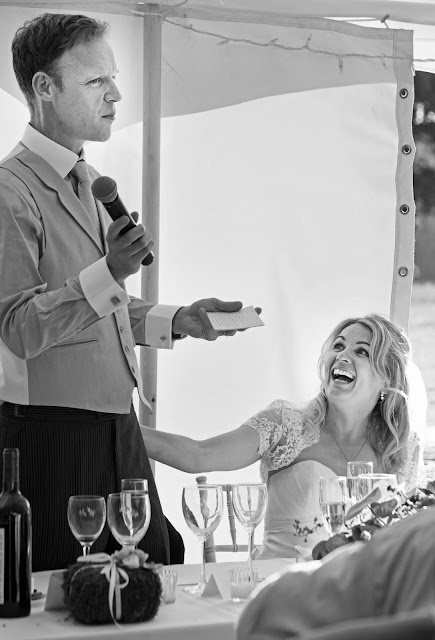 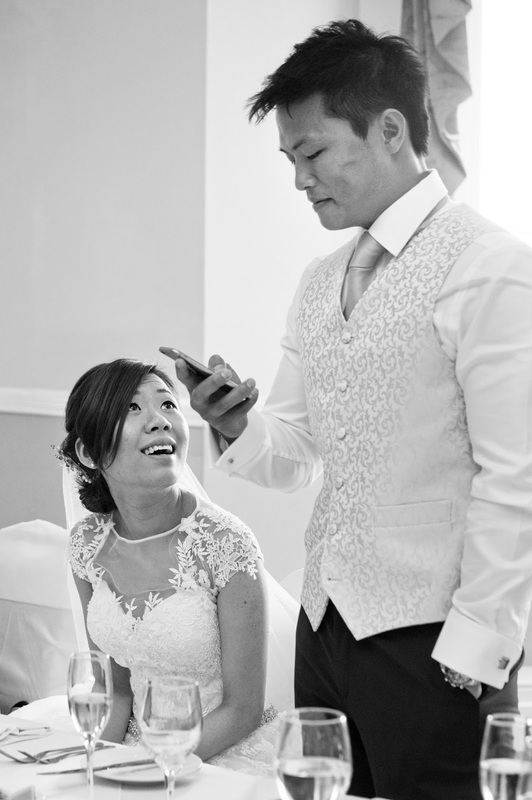 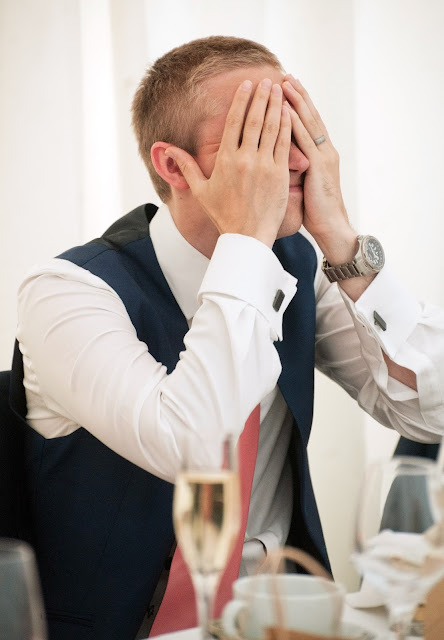 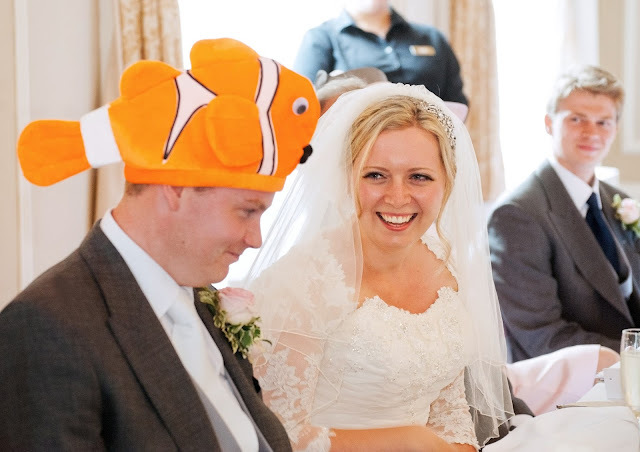 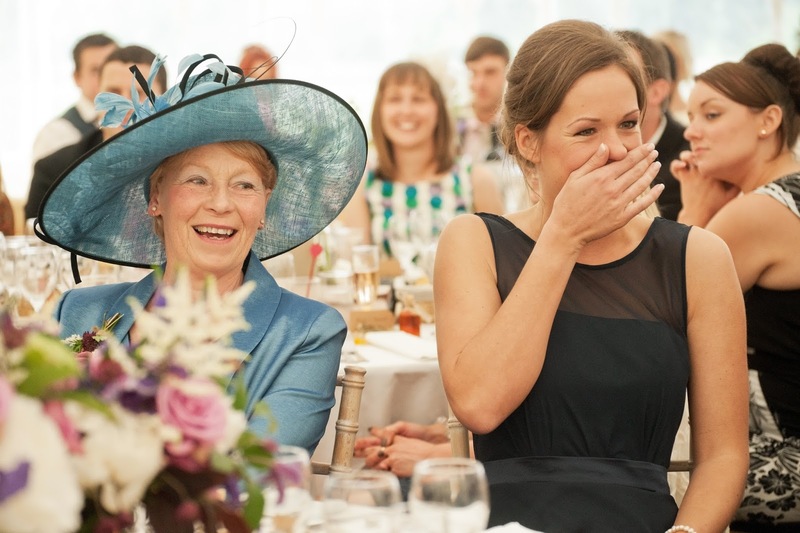 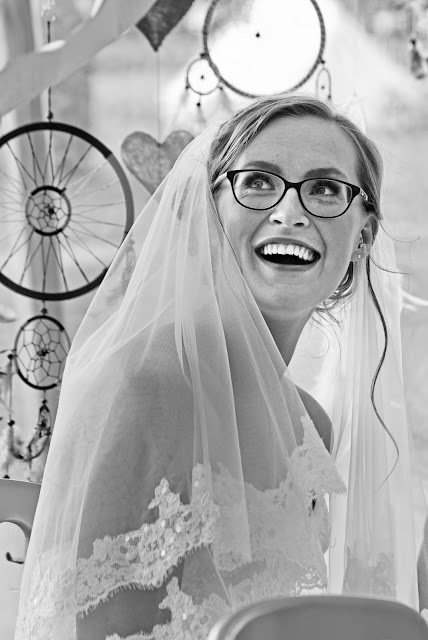 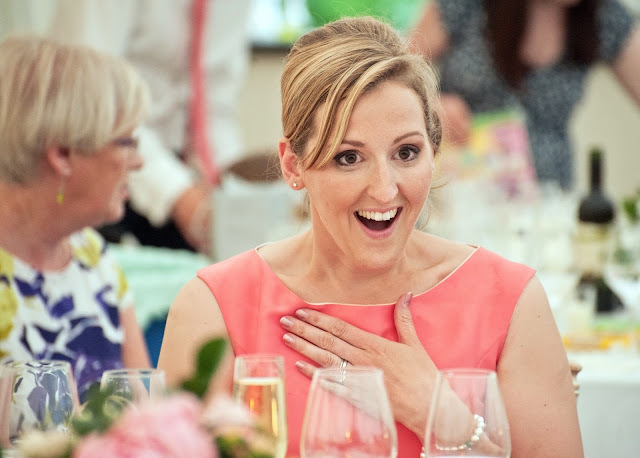 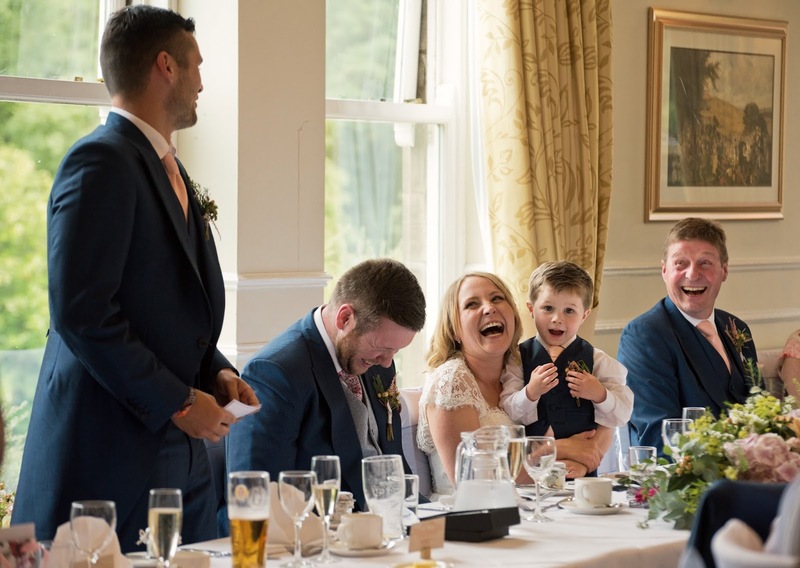 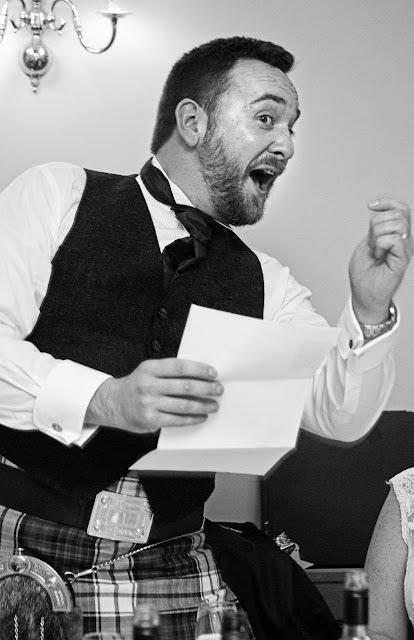 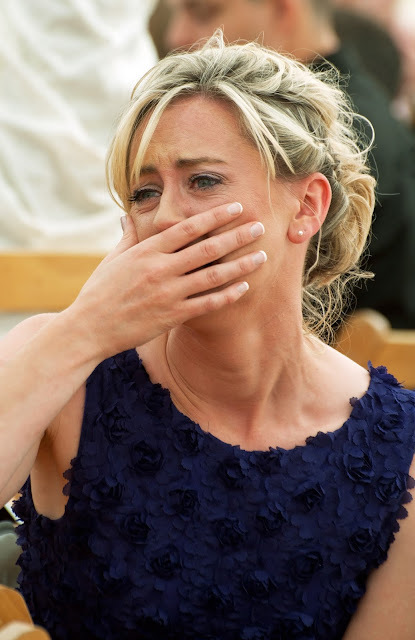 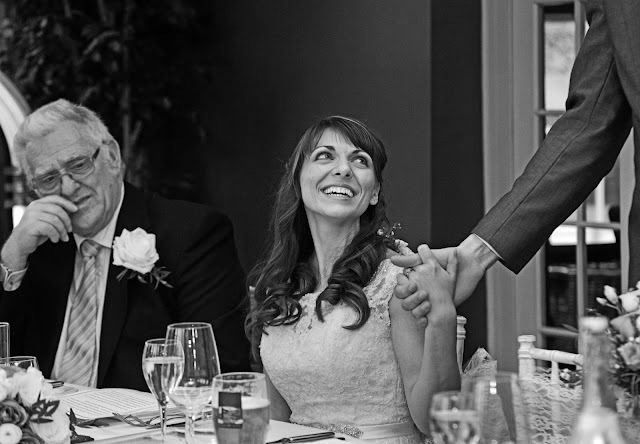 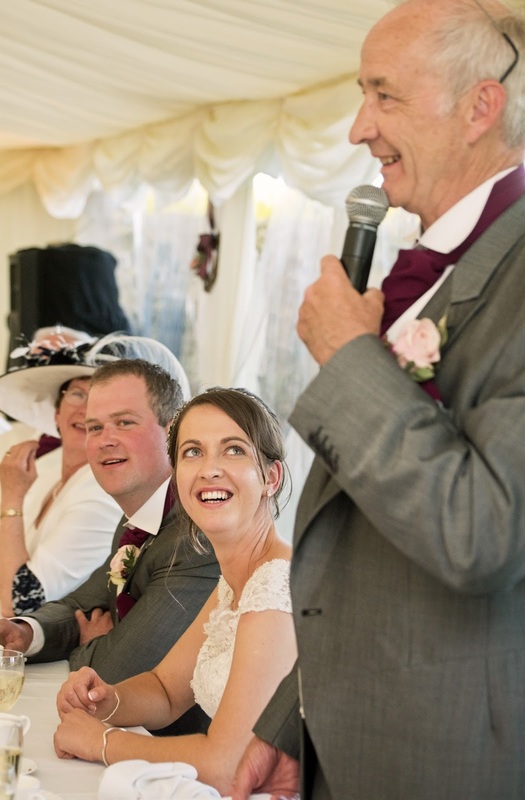 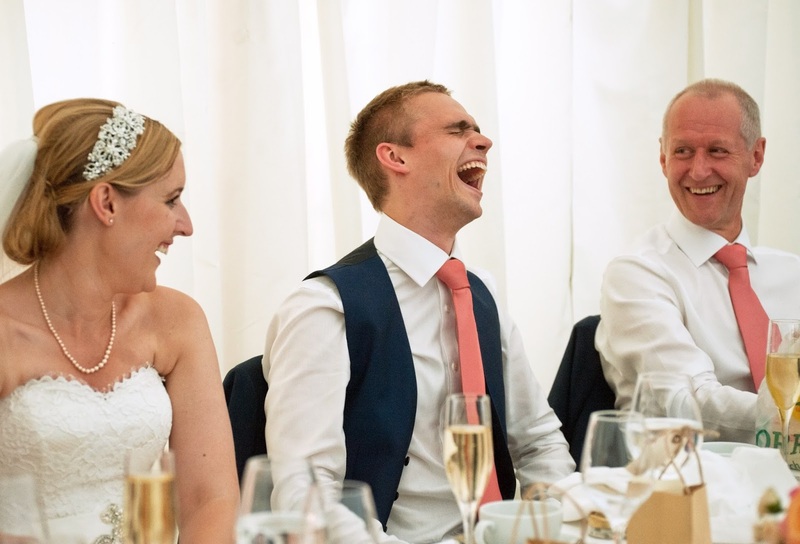 Occasionally some couples say they are not too bothered about me covering the speeches, personally I LOVE the speeches, apart from the ceremony they are a part of the wedding where there is lots of fun, laughter and emotion to be captured. 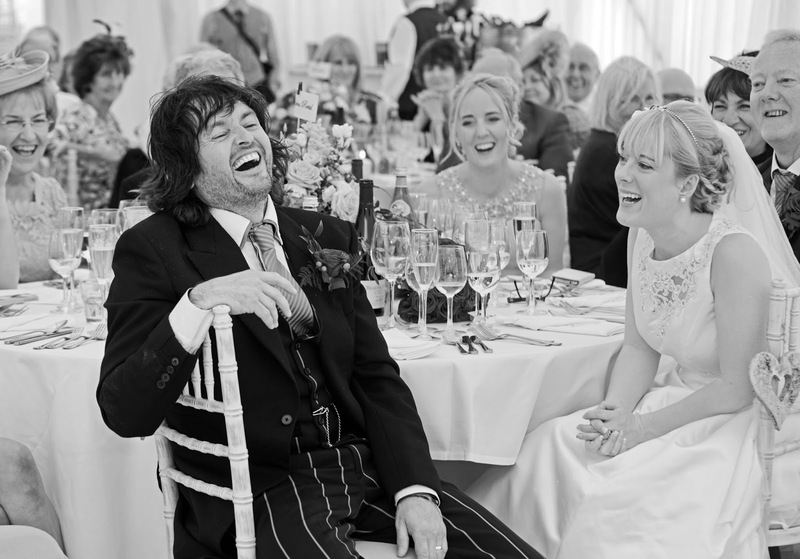 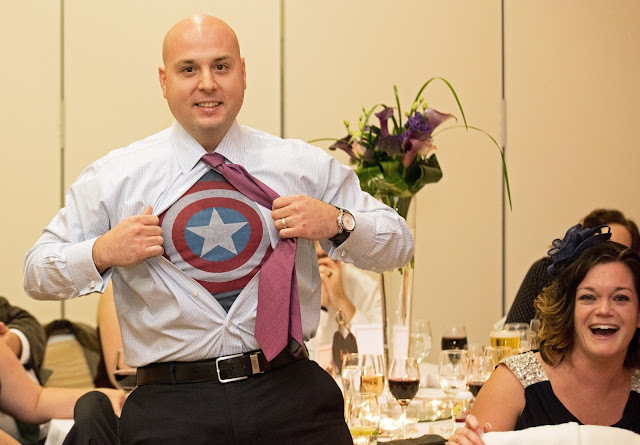 Take a look at some of my favourites.